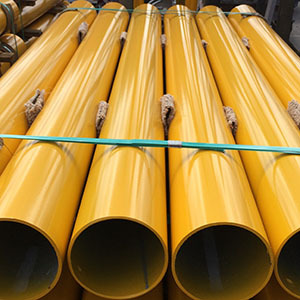 Thermoplastic Powder Coatings have been developed specifically for enhanced long term corrosion protection, high impact strength and excellent exterior weathering. They provide excellent adhesion without the need for primers. 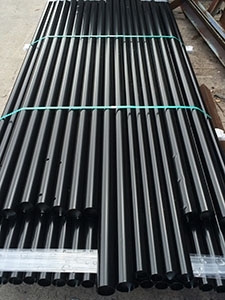 Why use South East Superior Coatings for Thermoplastic Coatings? Exceptional resistance against salt spray, humidity, most common chemicals, acids, and alkalis. Slip Resistance – with Ultra Friendly Feel.